TRAIL RUNNER | American Plastic Toys Inc.
Ride the trails with this sturdy ATV! 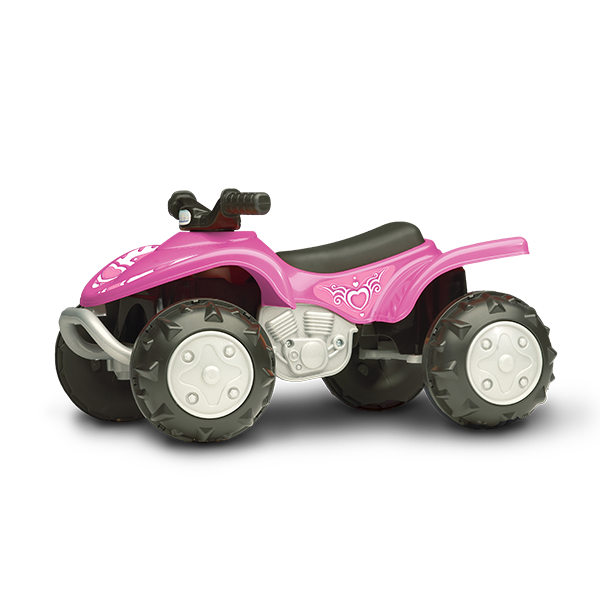 It features knobby wheels, fully functional steering, rugged off-road styling, and lots of colorful decals. Packaged in a colorful corrugated carton with a full color litho label.